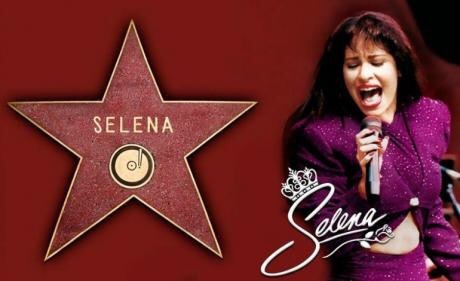 Yesterday , the Hollywood Chamber of Commerce announced slain star Mexican-American icon Selena Quintanilla-Perez will receive a star on the Hollywood Walk of Fame as part of the 2017 class. 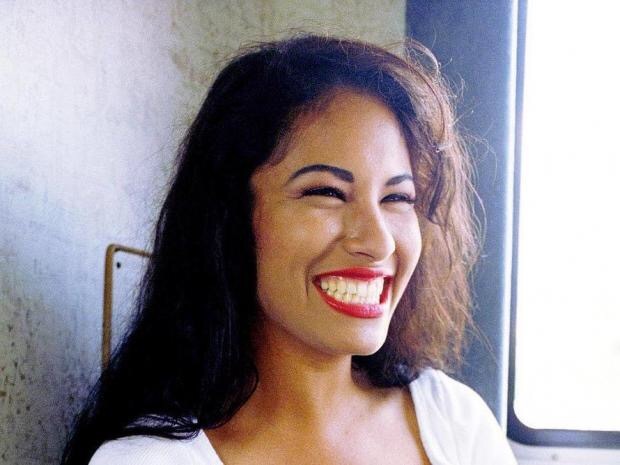 The beloved South Texas native will get this prestigious honor that is long overdo. “The Walk of Fame Selection Committee is thrilled to announce our newest honorees to the Hollywood Walk of Fame. The Committee looked carefully at each nominee and we feel that we have selected a great group of talent that will appeal to the tastes of many fans around the world,” stated Television Producer and Walk of Famer Vin Di Bona.